Providing you the best range of ac & dc brakes, steel industry ac & dc brakes and disc brakes with effective & timely delivery. 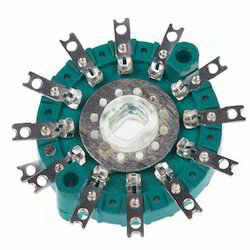 We are manufacturing, trading and supplying AC & DC Brakes. 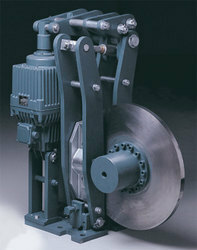 We are manufacturing, trading and supplying Steel Industry AC & DC Brakes. 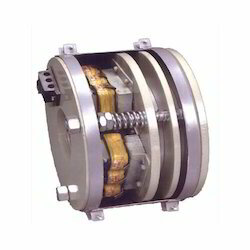 We are manufacture and supply of advanced braking technologies for industrial applications. we offers the largest range of pneumatically-, hydraulically-, and mechanically-applied industrial disc brake calipers in the world, along with a full line of thrusters, disc brake systems, flexible couplings, and shafts clutch couplings.